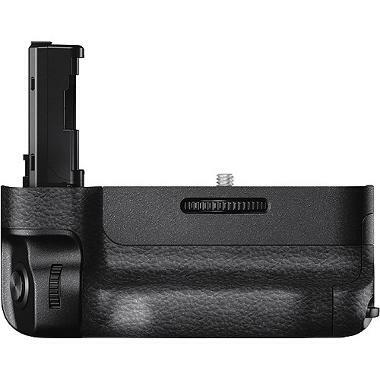 The Sony VG-C2EM Battery Grip attaches to the Sony a7 II, Sony a7R II, and Sony a7S II. It is not compatible with the Sony a7, Sony a7R, nor the Sony a7S. If you want the battery grip for the original versions of the a7 series camera, please see the Sony VG-C1EM Battery Grip for a7, a7R, a7S. This grip extends (with one battery) or doubles (with two batteries) your shooting time. This rental does not come with any batteries so you must rent up to 2 spares. The grip allows the camera to use up one battery at a time and spares can be replaced without turning off the camera (handy for videographers). The grip can also improve shooting ergonomics, as the shooting dials are repeated on the grip for a more natural position when shooting vertically (handy for portrait photographers). This grip is ideal for shooters of the Mark II line of Sony a7 series cameras who are going to be out in the field and away from power sources for extended periods. Spare NP-FW50 batteries rentable separately. This grip supports up to 2 spares. • This rental is for the grip only. NP-FW50 batteries are rentable separately. • This grip is not compatible with the Sony a7, Sony a7R, nor the Sony a7S. 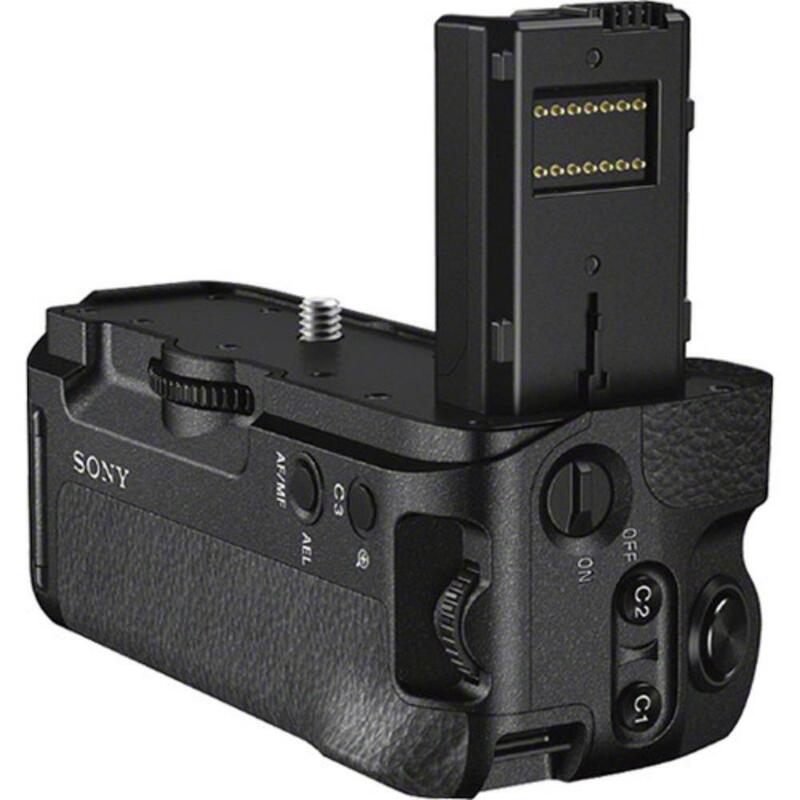 If you want the battery grip for the original versions of the a7 series camera, please see the Sony VG-C1EM Battery Grip for a7, a7R, a7S.